The UKIPT Festival in Galway promises to be one of the highlights of the poker summer and you could be at the €1,000,000 guaranteed Main Event courtesy of Full Tilt Poker which will be sending 30 players to Ireland. The first ever Full Tilt Poker Galway Festival takes place at the Full Tilt Poker Village from Monday, July 29 through Monday, August 12, 2013 and will feature over 55 live events. Top of the bill is the UKIPT Galway Main Event, which runs for five days from Thursday, August 8. Main Event satellites are up and running at Full Tilt Poker from now until 23 July with 10 direct qualifiers taking place every week. Up to five seats are guaranteed in $52+$3 qualifiers that take place every Tuesday, Wednesday, Thursday, Saturday and Sunday at 7.30pm. Freerolls and feeder satellites starting from just $1.10 are now up and running. And if a seat in the €1m guaranteed event wasn't enough, each qualifier will also bag themselves an iPad. “The Full Tilt Poker Galway Festival is set to become Europe's largest. We want our players to share in the excitement and experience, so we’re committed to sending as many of them there as possible. With the addition of the iPads, our qualifiers will be able to play Rush Poker while traveling to and from the event,” said Sarne Lightman, Full Tilt Poker’s Head of Marketing. There's a free $10 as well as tournament tickets on offer to new players. 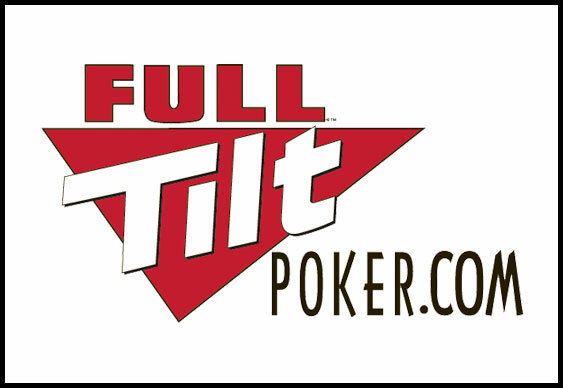 Sign up at Full Tilt Poker.